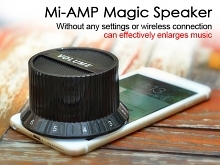 Mi-AMP Magic Speaker is effectively enlarges music. 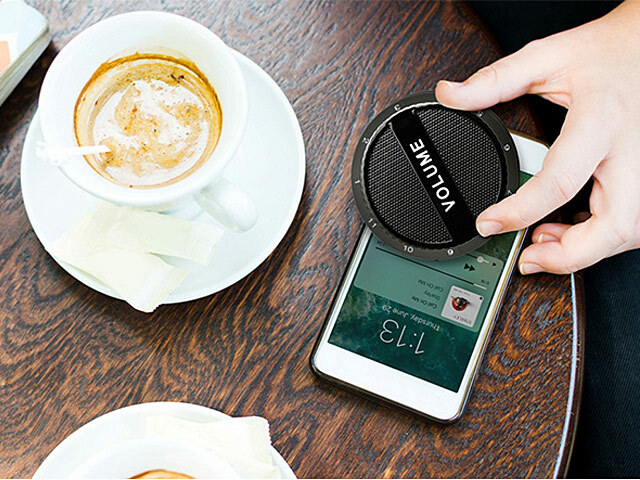 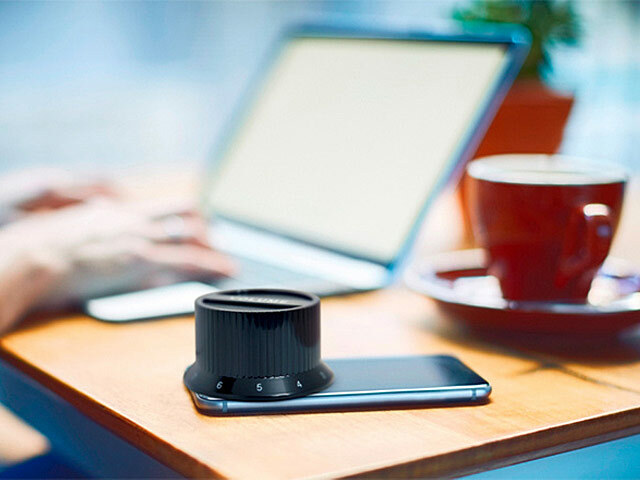 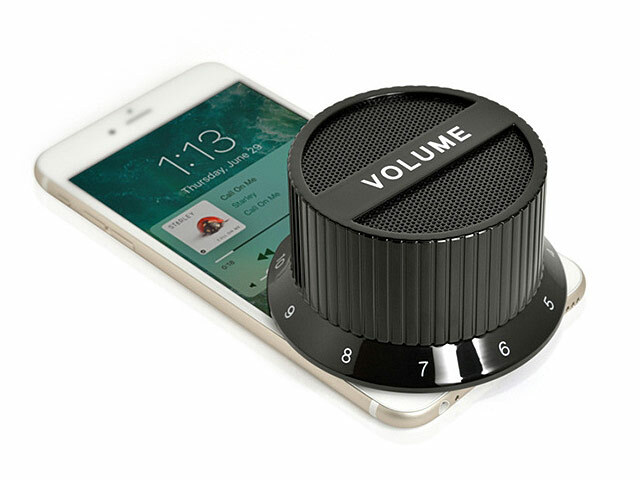 Simply place the speaker on the Smartphone, and it works without any settings or wireless connection needed. 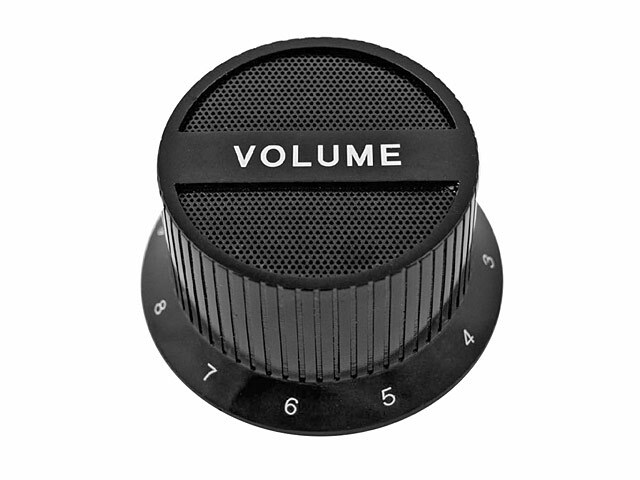 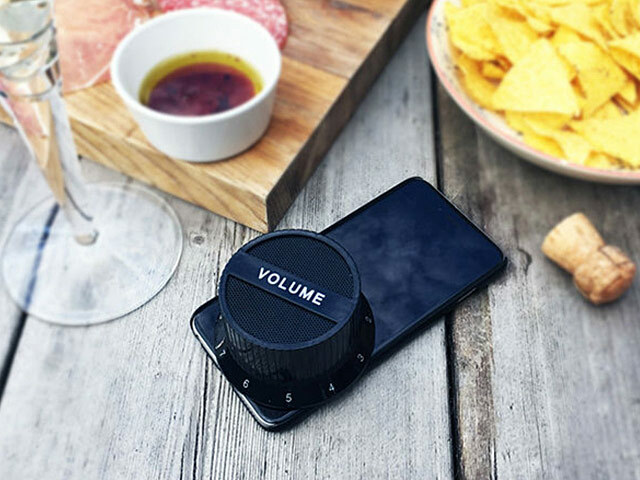 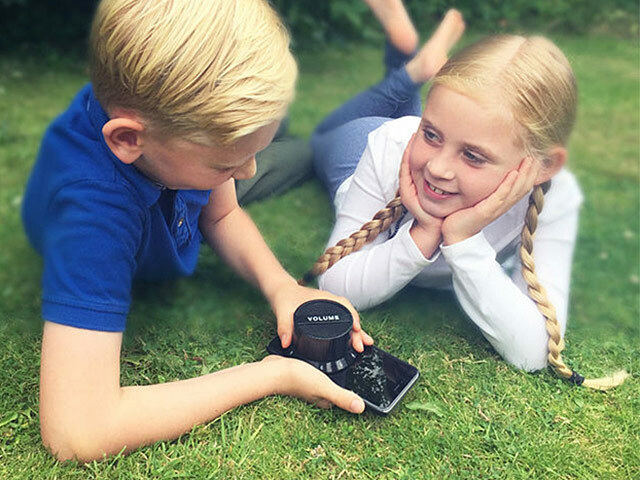 Sporting a playful touch with a volume button design, the speaker magically amplifies the sound from the Smartphone and allows adjusting the volume by rotating it.